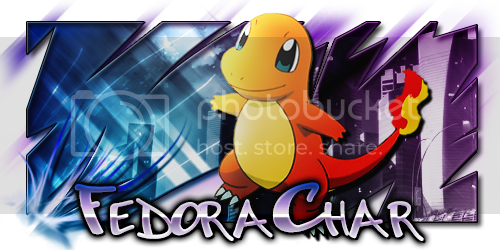 Last edited by Arrow-Jolteon; 02-27-2014 at 04:15 AM. HAHAHA I HAD TO POST THIS. What else would it say? Why am I doing Bulbasaur memes? I don't know what's supposed to go here. LOL THE CABBAGES ONE. Brilliant. 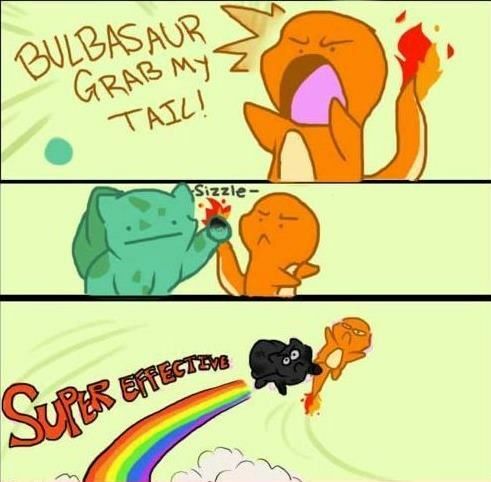 xD Well I posted Pikachu/Serena picture on another thread so I won't post that again. 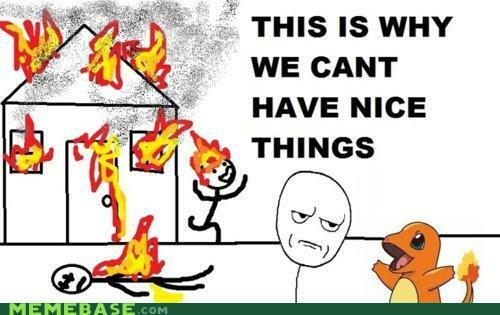 xD And then the one in the Hoenn pokemon thread. I saw that Sylveon one before XY came out and I have had no desire to raise a Sylveon since! Haha yes! "OOH! I'm naked!" And lelz about the sylveon! 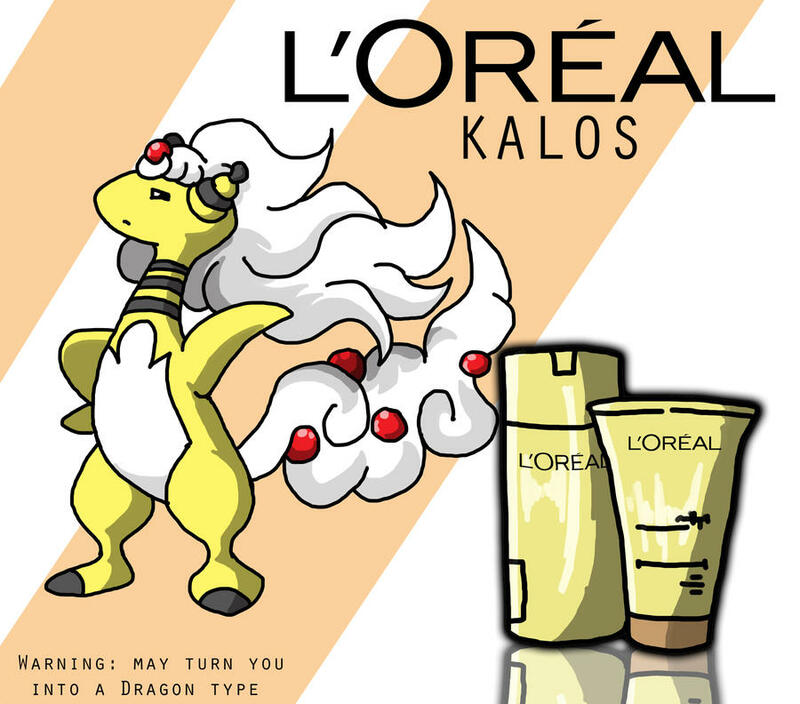 HAHAHAH LOREAL KALOS! Brilliant! XD I love the warning tag.